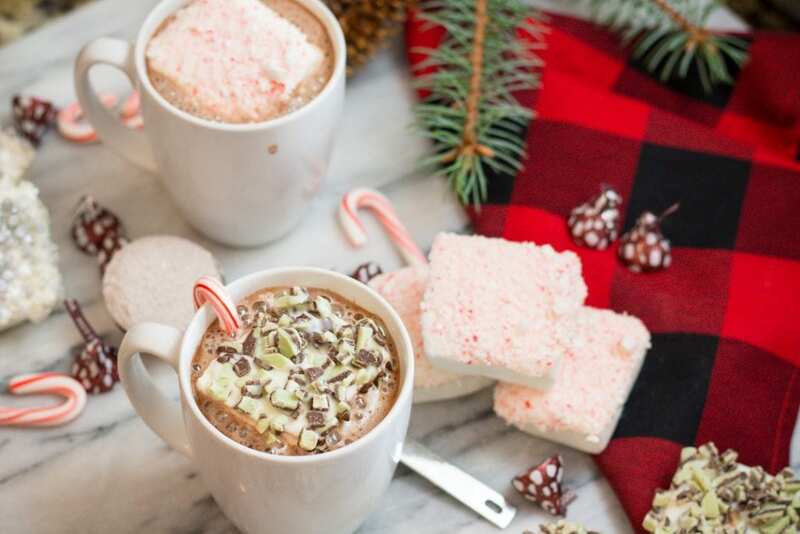 Who doesn’t love Marshmallows in their cup of Hot Chocolate? And what’s better than having a Fancy Marshmallow to a good cup of Cocoa. We love these fun and Fancy Marshmallows. The possibilities are endless as you dip your favorite treats. 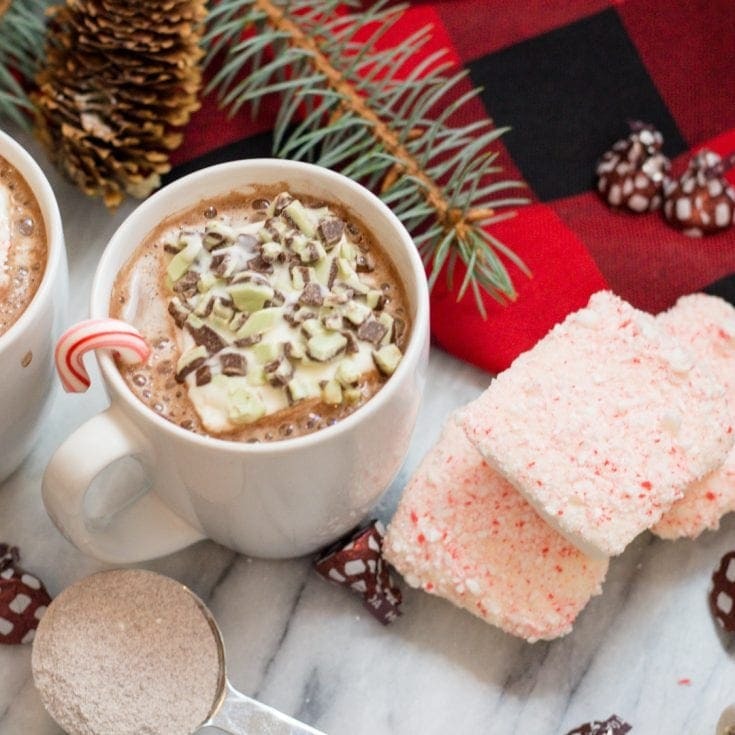 A good cup of Hot Chocolate needs a Fancy Marshmallow to top it off! I’m not wrong here, trust me. 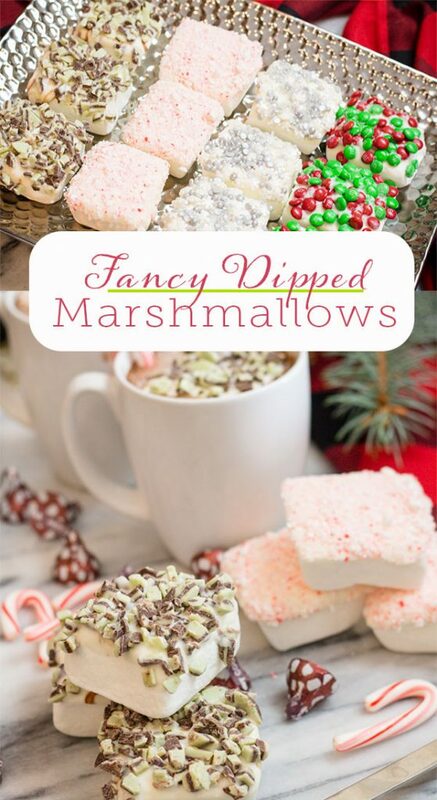 Make up a batch of my Hot Chocolate Mix and try one of these Fancy Marshmallows on top for good measure. Mmmm.. nothing better! I love the reactions of my family when they see one of these BIG Marshmallows in their cup of Hot Cocoa. 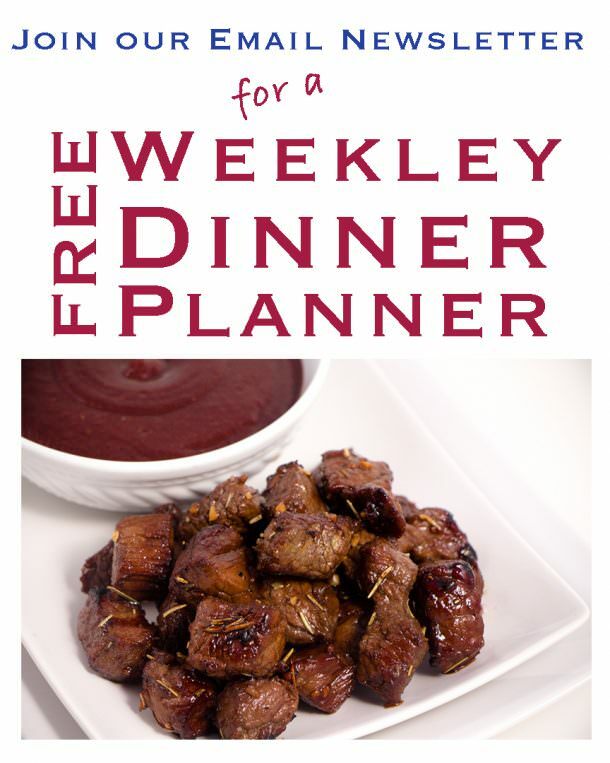 Pour 3-4 cups of water in your Instant Pot and set to Saute’ then use a large glass bowl on top (like a double broiler) to melt the chocolate. It’s smooth! 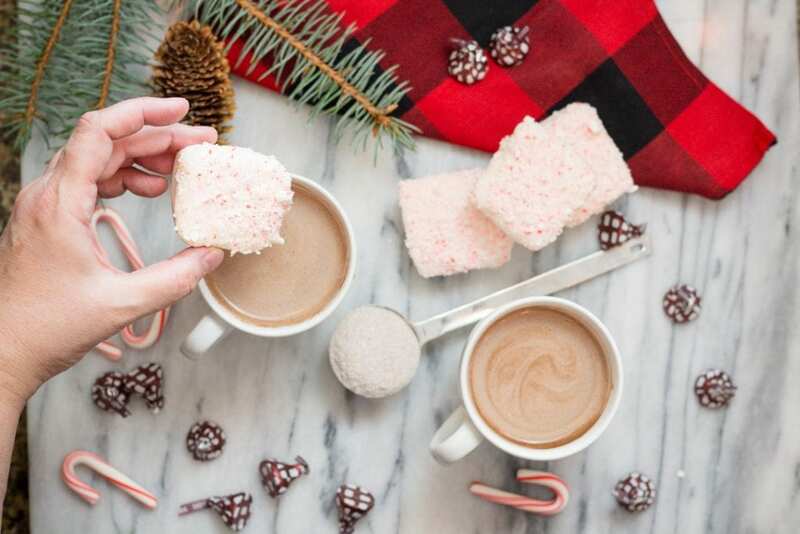 You can make Fancy Marshmallows and package them up for neighbor gifts with our Hot Chocolate Mix. Super Fun Neighbor Holiday Gift. Don’t forget your children’s teachers too! 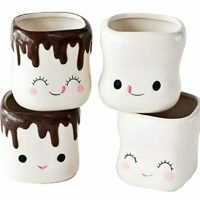 They would love some Hot Chocolate Mix and Fancy Marshmallows in a fun holiday mug. It’s an easy gift they will love. I wish I could say that Hot Chocolate was a treat during the cold winter months where I live, but I honestly love it all year round. I suppose I get that from my mother who will drink Hot Chocolate in 90 degree weather and love it. My son is now hooked too! 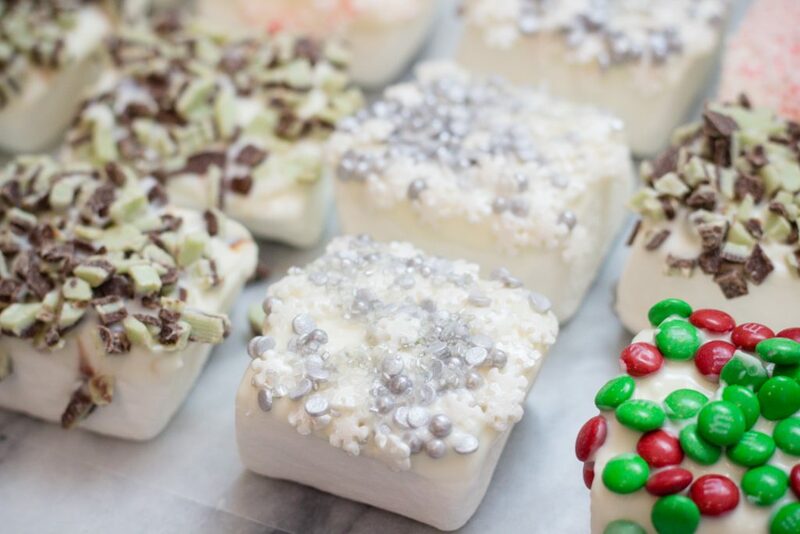 Adding Fancy Marshmallows is a fun Holiday Tradition to bring extra smiles and memories. It’s so easy to make and I love the large square marshmallows typically used for Smore’s. 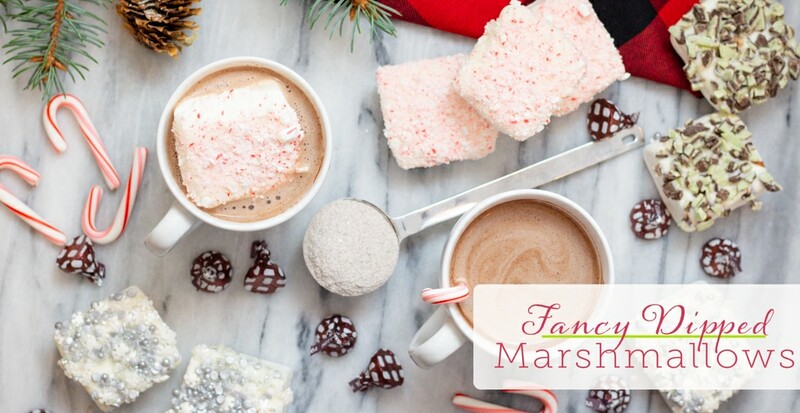 They are a perfect size for a cup of cocoa and make the BEST Fancy Marshmallows too. If you don’t have an Instant Pot to melt chocolate. Use a microwave on high for 2 minutes. Stir after ever 30 seconds and when smooth, stop! 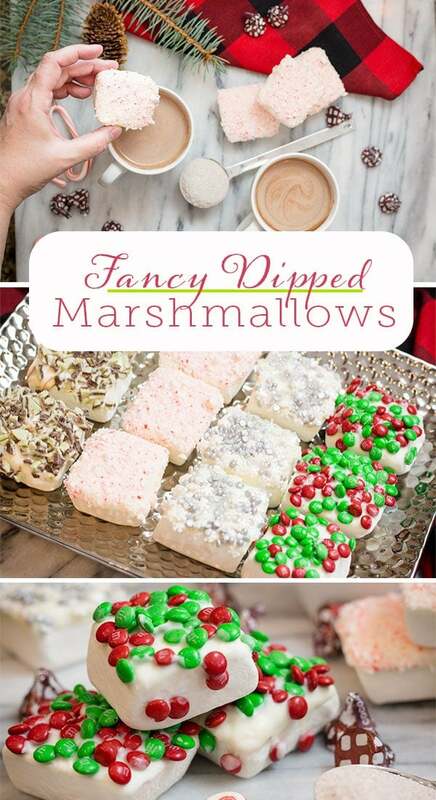 Fancy Dipped Marshmallows with Crushed Candy Canes, Andes Mints, M&M's and more! 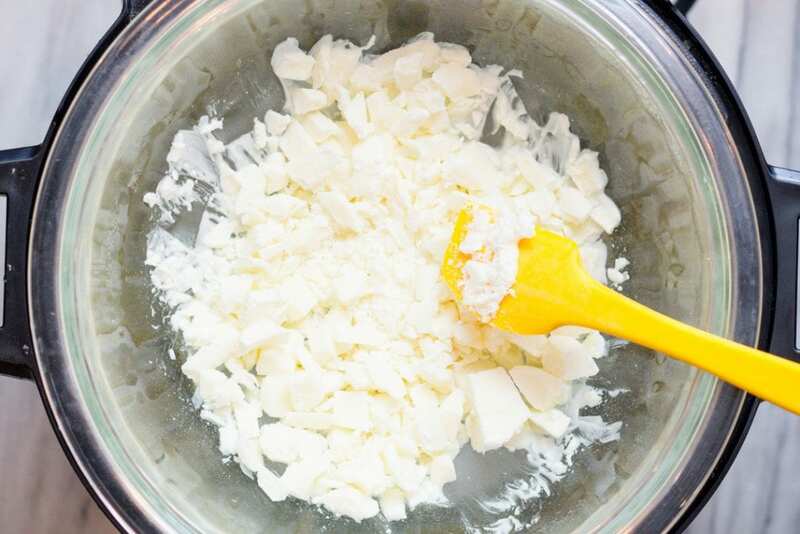 Chop White Chocolate Bark into smaller pieces. Using an Instant Pot Pressure Cooker, add 3-4 cups of water to the pot. Place a larger glass bowl on top and use as a double broiler. The heat from the steam will melt the chocolate. Stir as needed until smooth. Turn off. The chocolate will stay melted as you dip your marshmallows. Dip each marshmallow into the chocolate on one side and then dip into candy pieces. 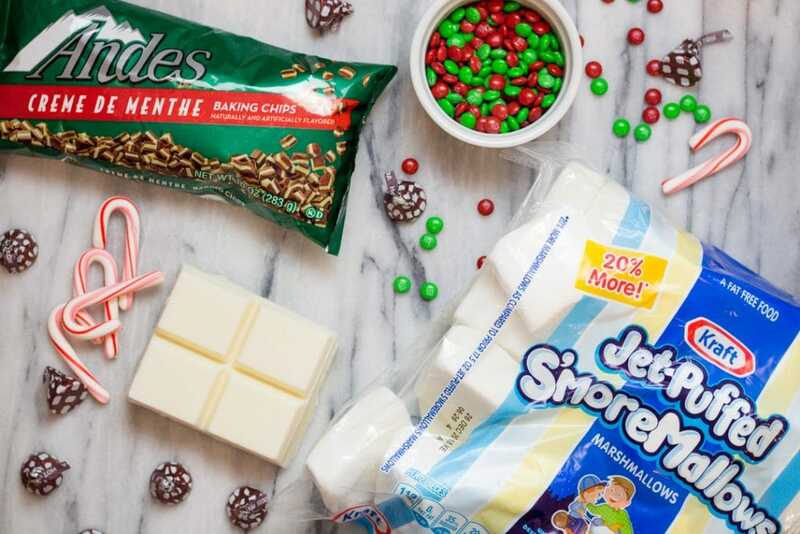 You can also melt chocolate bark in the microwave for 1 1/2 - 2 minutes, stirring after ever 30 seconds until smooth.